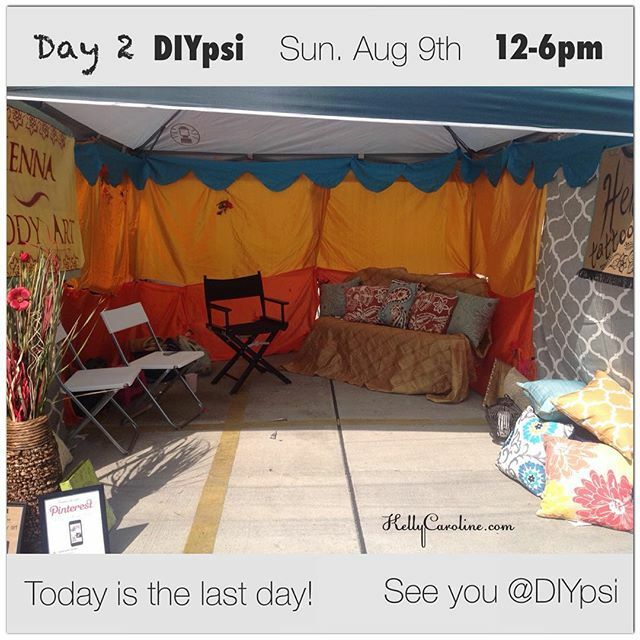 Today is the last day for @diypsi ! 12-6pm! I didn’t get a chance to post a picture earlier because of all of you who came out for henna ️ Can’t wait for day 2! 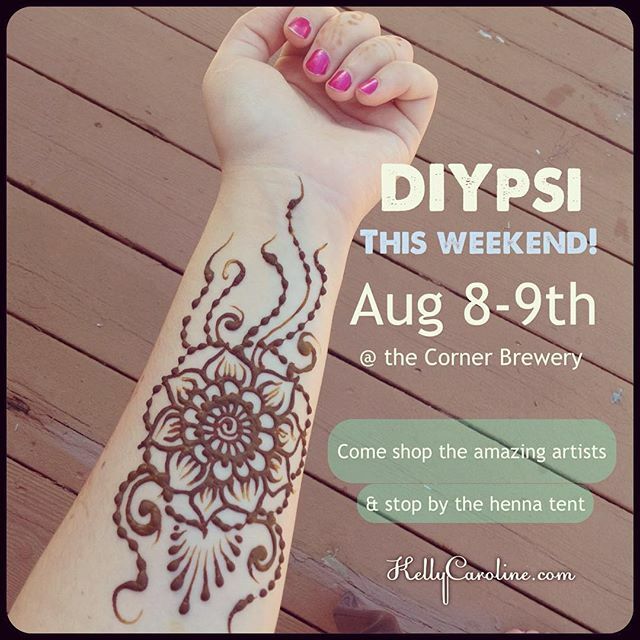 DIYpsi this weekend! I am so excited! Come by and see the amazing artists and shop their awesome crafts & art. 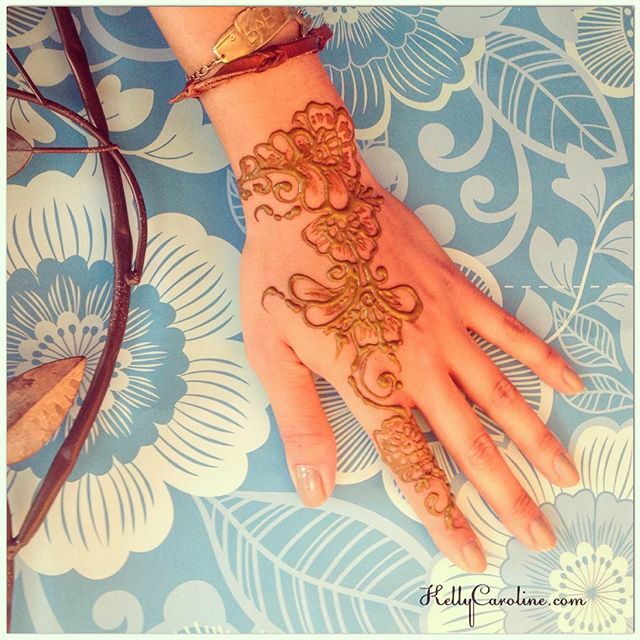 Stop by and see me in the henna tent and say hello ! @diypsi is by far my favorite event all year you’ll get to see paintings by @gibnerd, beautiful screen printed art by @marcydavy , adorable stuffed monsters by @shopcoolcritters, creative & colorful jewelry by @courtneyfischerjewelry , Library Lab by @sherrinicole and many many more! 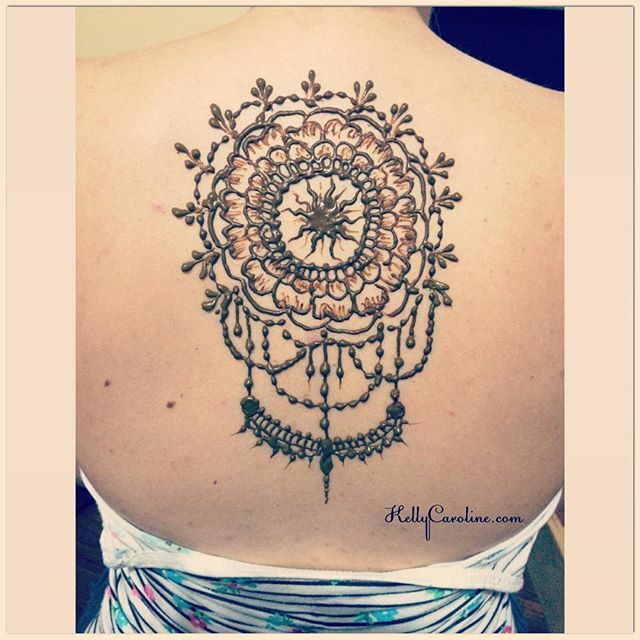 A look at one of the henna designs you can get at @diypsi this weekend! I am so excited – my favorite art event of the year! 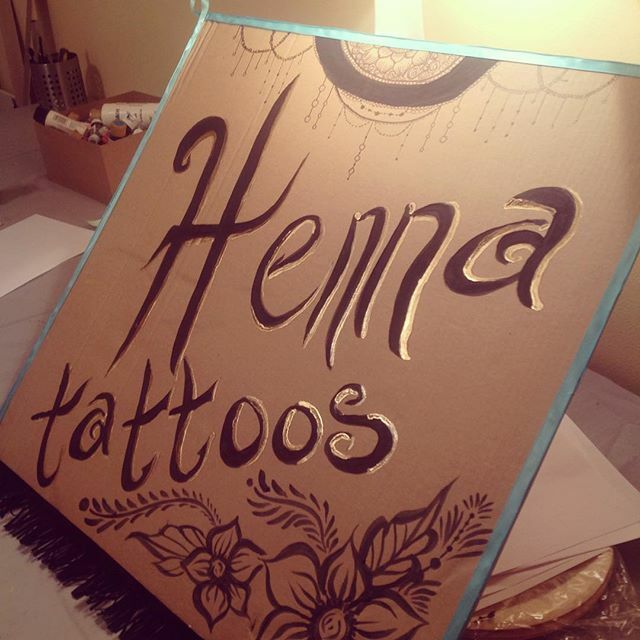 Henna tattoos today at Hart Plaza in Detroit from 5-11pm! Look for the green tent by the fountain! Anyone who has called to book an appointment and hasn’t been able to make it to my side of town, I’ll be in Detroit this weekend only. 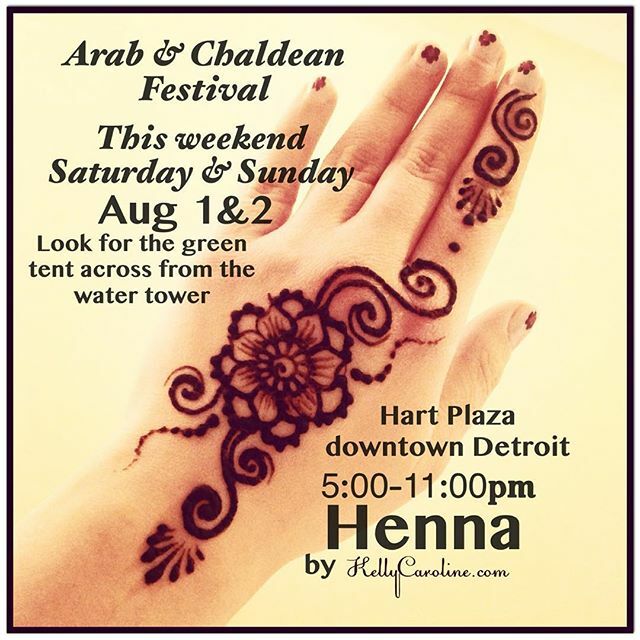 This weekend I have been asked to be apart of the henna tent at the Arab & Chaldean Festival in Hart Plaza in downtown Detroit from 5-11pm this Saturday & Sunday August 1 & 2nd. Look for the Green tent across from the water fountain! Come say hi and get some lovely henna! 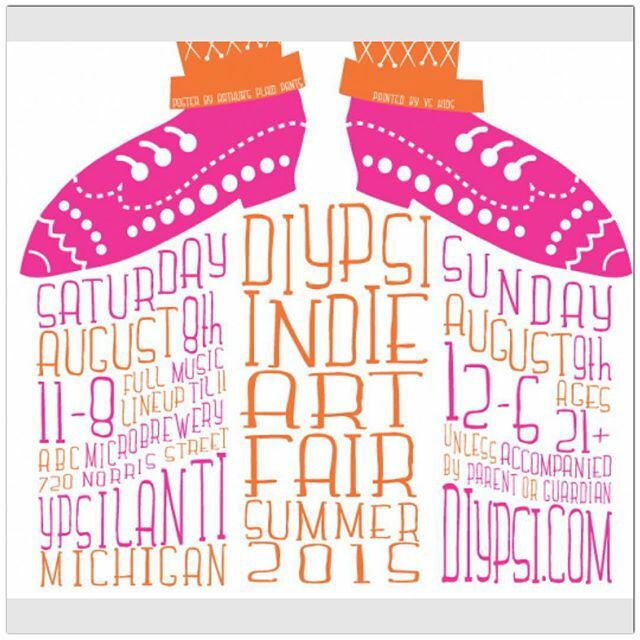 Attention All you craft fair lovers- no summer is complete without – my favorite indie art fair. It is in fact the only public festival you can see me doing henna. 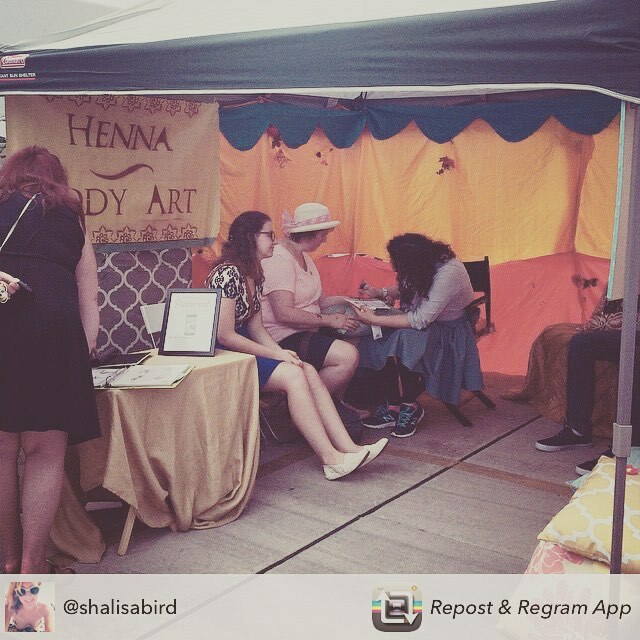 This year I’ll be there again enjoying the weather, the art, and doing henna for all the lovely attendees. So for anyone who wants henna but hasn’t gotten to make a private appointment, this is your chance! See you August 8th & 9th! 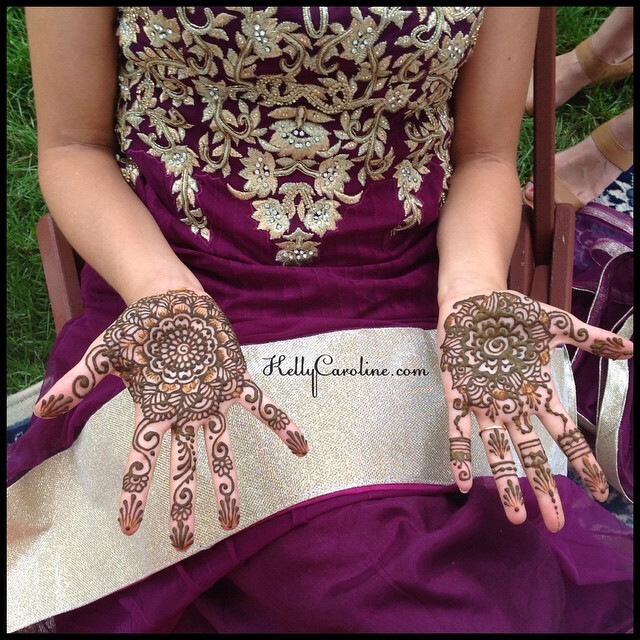 Indian bridal henna from this weekend in Sterling Heights. Her hot pink nail polish really makes her mehndi pop! A cute Henna design on the top of the hand. 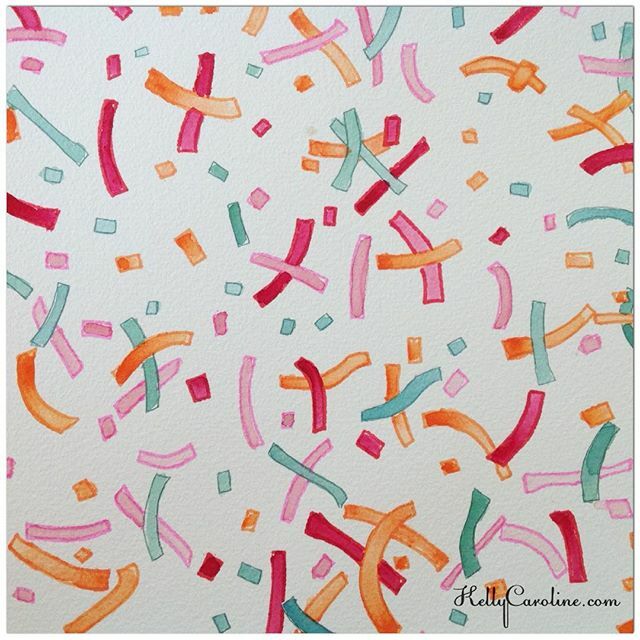 A watercolor painting I call PARTY! I painted this the night before my wedding anniversary this year- feeling celebratory! 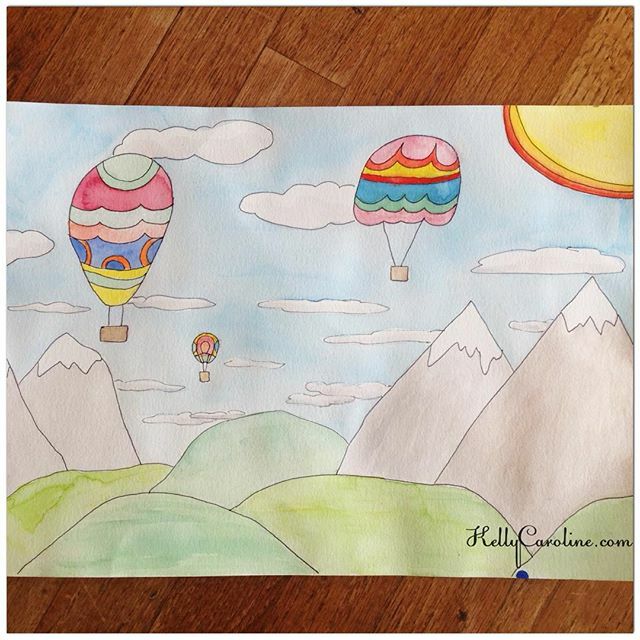 latest watercolor interest : hot air balloons and mountains . Enjoy! 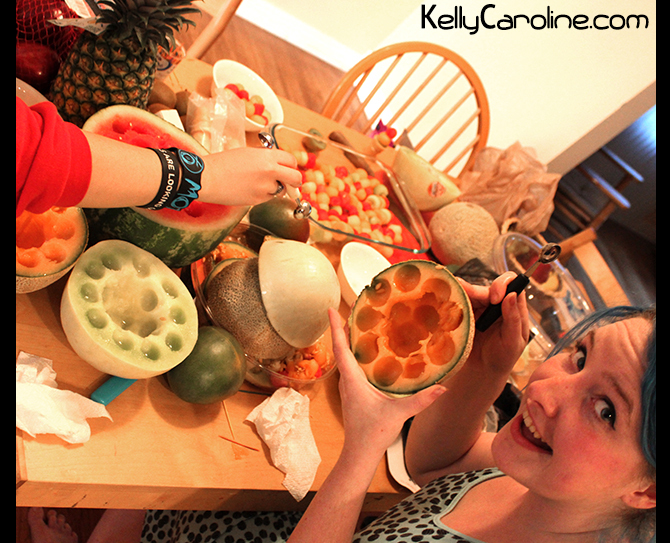 First, cut all the fruit you want – I went all melon because then it looks like ice cream, but you can use any fruits. Clean them, cut them into workable sizes, and start BALLING ! We kept all the sizes in separate bowls so it made assembling easier. 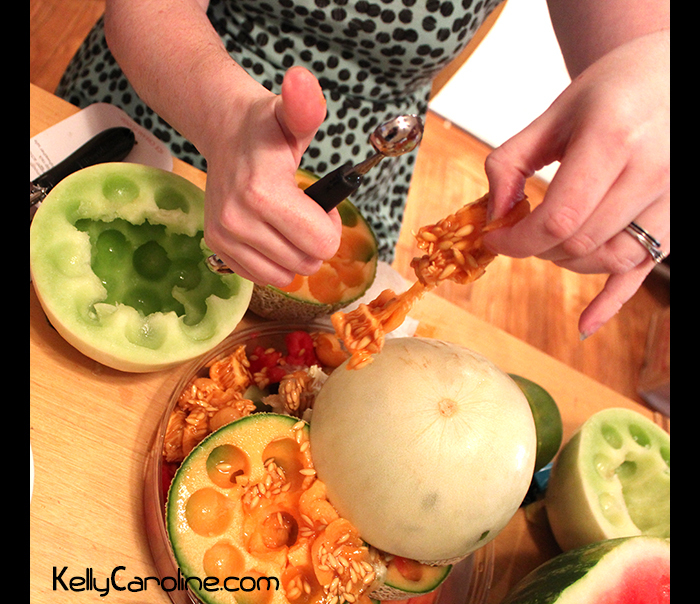 Here is the dish of fruit kabobs we assembled. 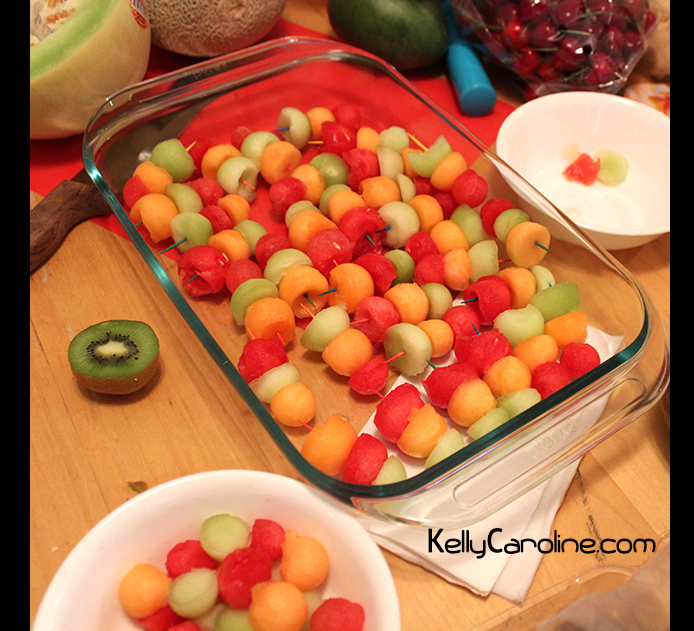 We mixed up what fruits were on the top and bottom, too. 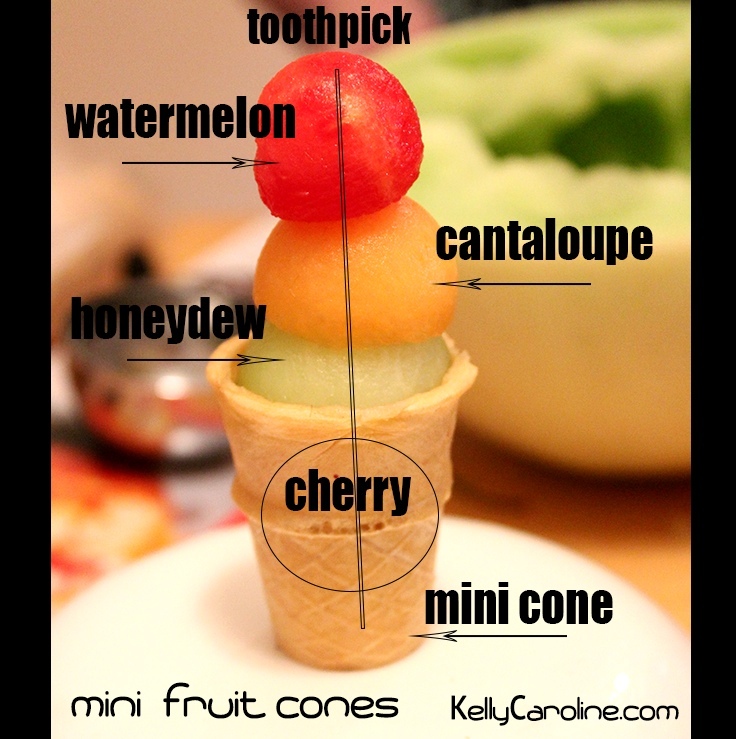 In the bottom of each cone, though is a cherry de-stemmed. Most Important Tip! The kabob assembly can be done the night before, but wait to place the kabob in the cone until the day they will be served because the cone will get soft after 3 hours. And ta-da! 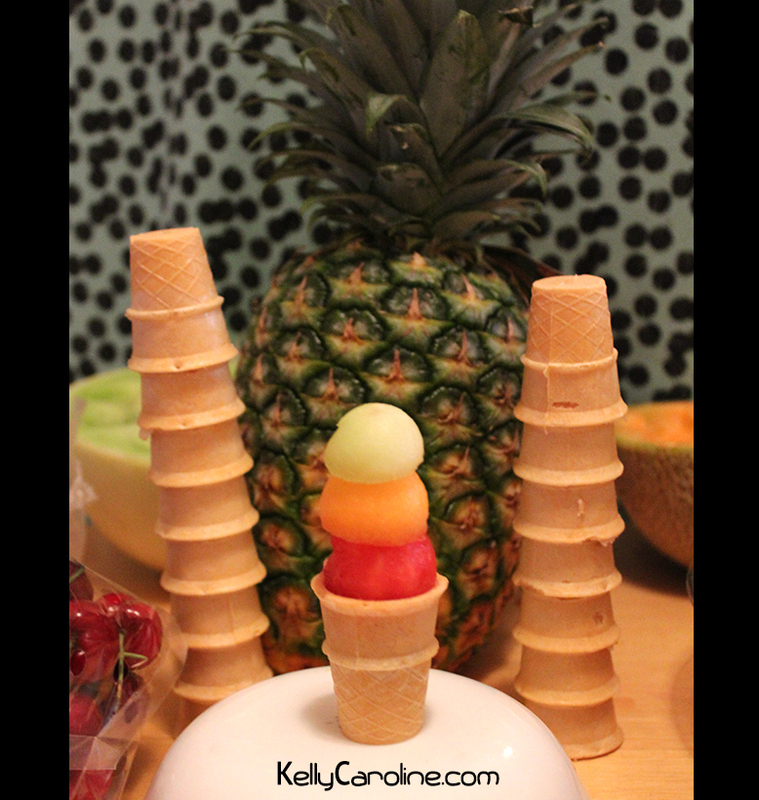 Mini fruit cones assembled and ready to be loved! Wedding henna for a lovely bride who has an American ceremony tomorrow and her Indian wedding the following day . 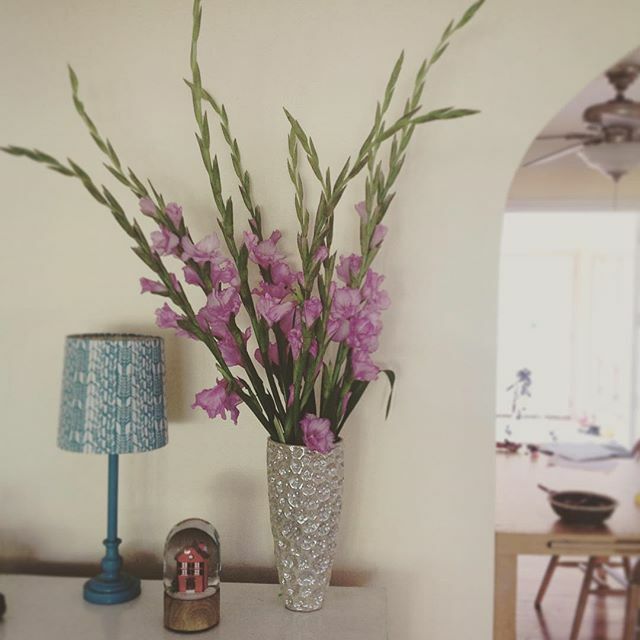 She wanted tight mandala designs for the palms. 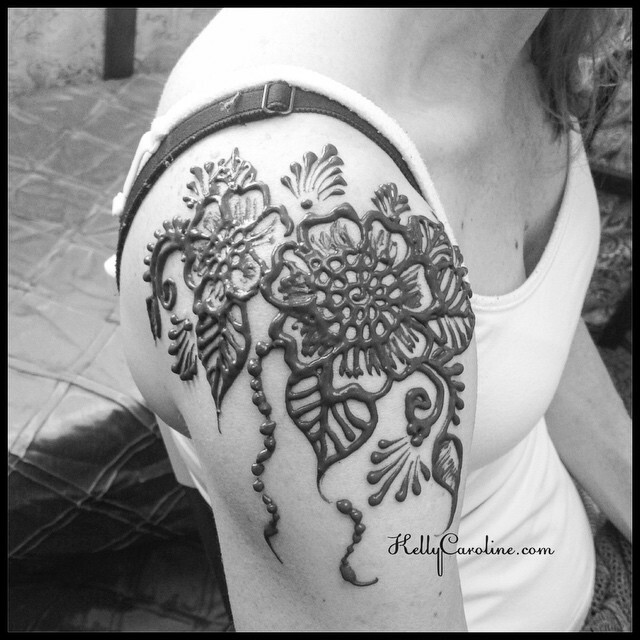 A bold floral henna design for the shoulder done at the studio in Ypsi.